If your family isn’t quite ready to embrace the fall and is still craving some time in the sun, consider a trip to sunny Miami, Florida. Blessed with warm weather year-round, you can leave the flannel and boots behind for this one. Instead, pack plenty of sunscreen - you’ll need it as you enjoy days on the beach and by the pool. For an adventure, you won’t find anywhere else, head slightly north and sign yourselves up for a tour of the Everglades. 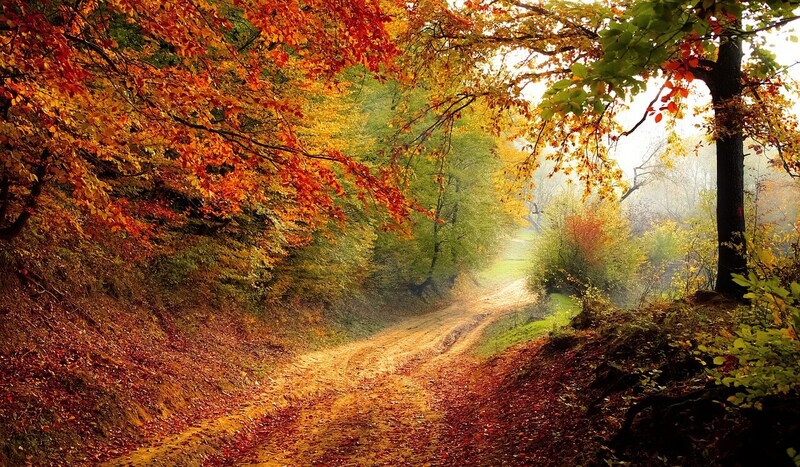 Want to see some of the most stunning fall leaves in the country? 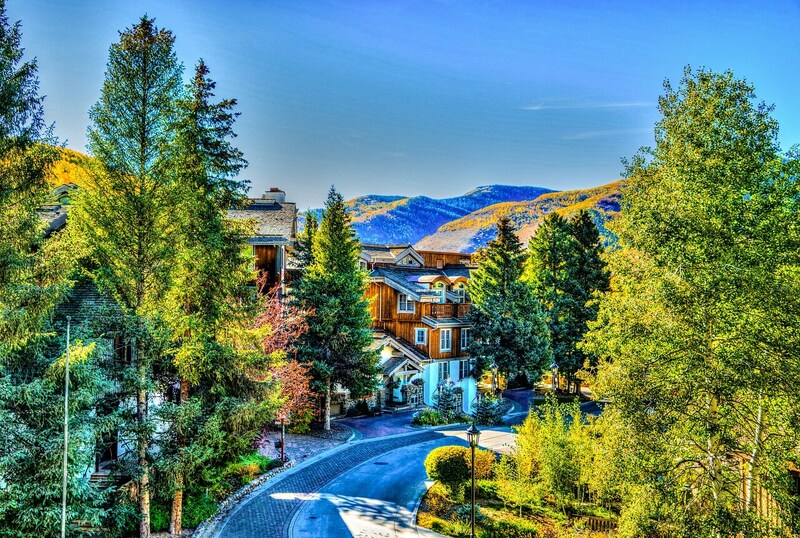 Head up to Aspen, a ski resort town tucked away in the Rocky Mountains of Colorado. Well known for the trees that lend the town its name, you’ll find plenty of trees displaying shimmering leaves of yellow and orange as the seasons shift from summer to fall. The seasons change early here, with autumn creeping in toward the middle of September, so don’t wait too long to visit. Swarming with tourists during the warm summer months, the fall marks the end of the busiest time of year in the area, making it a great time to visit. With kids back in school and parents back to work, you’ll find smaller crowds and the museums and attractions that make our nation’s capital a great place to visit. While the local trees are much better known for the cherry blossoms that arrive in the spring, a quick drive out of the city will provide a glimpse of some gorgeous fall foliage if you time your trip right! 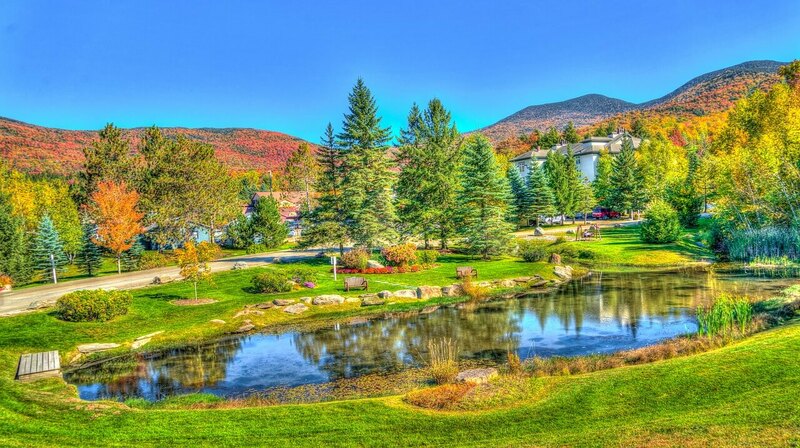 If you’re on a quest for a fall getaway that genuinely feels like the season, consider a long weekend in Stowe. Located in northern Vermont, the area is well known for skiing during the winter months, but you’ll find plenty of things to see and do here in the fall, too. Home to some incredible fall colors to mark the changing of the seasons, you can hike, mountain bike, and explore to your heart’s content, snapping photos along the way. Whether you pack a picnic and find a scenic spot to enjoy the afternoon or spend some time exploring the local town, you’ll enjoy this destination off the well-traveled tourist path. 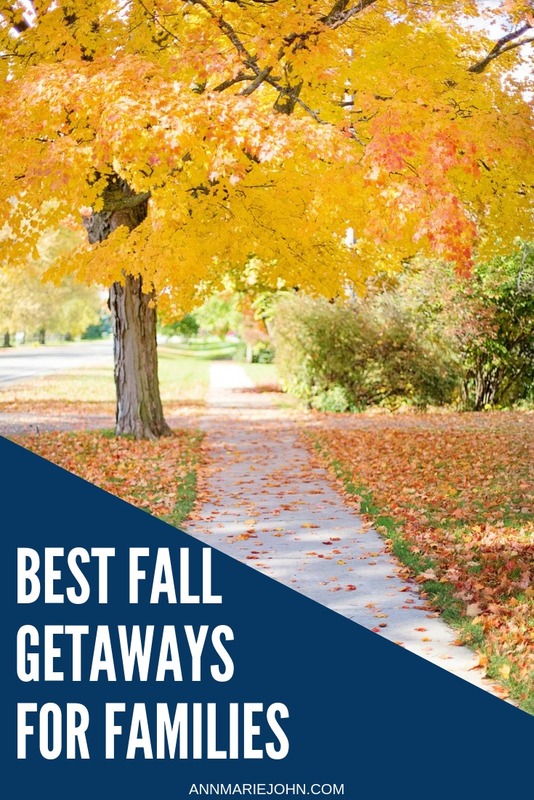 Whether you’re looking to embrace the season or do something a little different, you’ll find an endless number of places well-suited to explore during the fall.